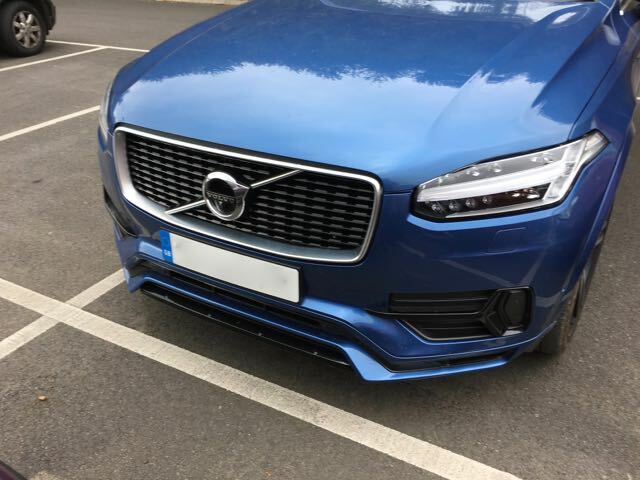 We bought a hybrid Volvo XC90 a few months ago. It was a mistake. On the plus side it’s extremely comfortable and I love some of the gizmos – built in sat nav, seat warmers, lane-keeping, average mpg gauge, good quality music, bluetooth, etc. Not so good is that we’ve had endless things go wrong – so much so that we’re living with several ongoing problems because we don’t want to spend any more time at the garage. In terms of malfunctioning, it seems to be the electronics that are particularly vulnerable. They’re too complicated for their own good. We’ve had to reboot the system several times, head home to take another car a couple of times, take the car into the repair garage – and wait for hours – and even get a recovery vehicle out. To be fair, the recovery vehicle was due to a puncture. But, I then learnt that the tyres were ‘low profile’, which makes them more vulnerable to damage. At the moment, the main problem is that the navigational screen – which controls everything from the music to seat position – goes dark when there’s no light outside. I’m also not at all convinced that the mpg information is accurate. But the biggest issue with the car is that it’s not at all fuel efficient. Given that this was one of the main reasons for buying vehicle in the first place, this is extremely disappointing. We think the car has been totally misconceived. Why? First, because the electric battery takes the car around 20 miles, if you’re lucky, when fully charged. This means that even a 15 minute journey to our local railway station and back, resorts to petrol drive. I’m a bit of a nerd in trying out how many miles we can get on the battery and what the average mpg is on frequently run journeys – as well as weekly average etc. It’s not great. We’re lucky to get more than 30mpg over any prolonged period of time. You might think that this would make it more suitable for being a city car, when the distances you drive are smaller and so you’d get a better average mpg. But the car is far too big for city driving. What suits it best are long journeys on trunk road from the comfort point of view, but that’s when you’re not really benefiting from the hybrid technology. Eek. That brings me to the killer point. Why is a car like this getting an exemption from congestion charge, when it has such poor fuel efficiency? I think it’s because the system favours the hybrid technology, rather than looking at what it actually achieves. How mad is that? It should simply be focused on emissions, regardless of what technology produces them. 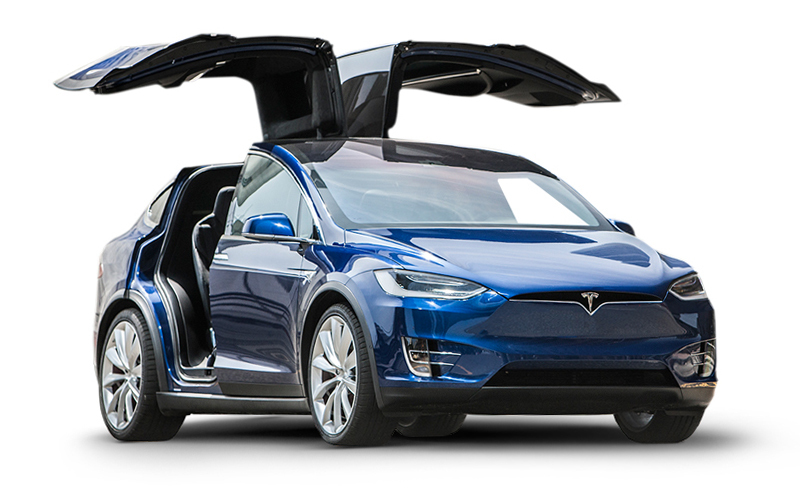 We’re giving up on our Volvo and replacing it with a Tesla Model X. This is 100% electric and should go between 200 and 250 miles on one charge. Clearly, it’s important to remember that this doesn’t mean it’s ’emission free’, because you have to consider where the electricity is generated. I’ll write a separate blog about our experiences when it arrives. This entry was posted in BLOG, Home Page, News 2017, Transport - Road, Rail & Air. Bookmark the permalink.